Originally founded over a century ago, Aston Martin has become synonymous with beauty, craft, and art. Meticulously sculpted vehicles, extraordinary engines, and divine driving experiences are just a few of the cornerstones that luxury car customers have come to expect from the British manufacturer. Now, these pristine vehicles have found their way to St. Louis Motorcars. 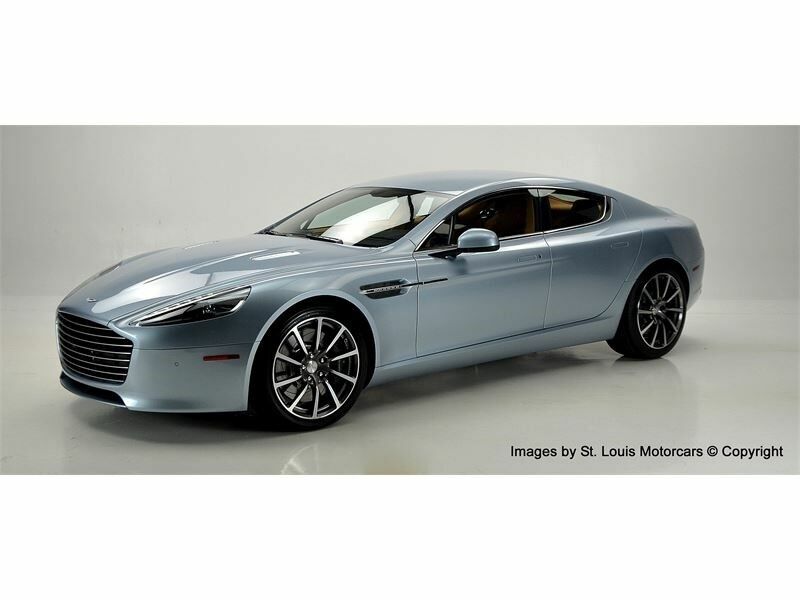 Among the Aston Martin Vehicles for sale in St. Louis, MO, one will find the DB11, V12 Vantage, several Vanquish models, and more. Better yet, for those who cannot visit the dealership in person, St. Louis Motorcars offers nationwide shipping services. 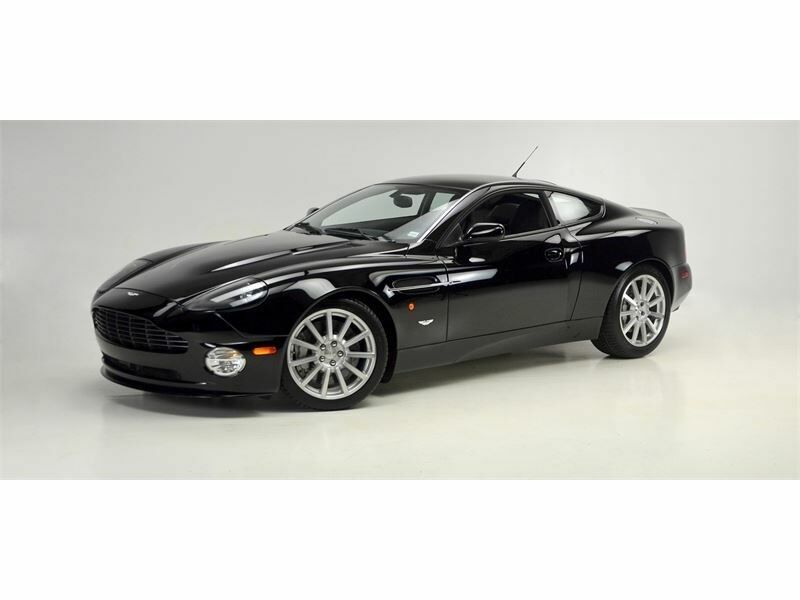 As long as the interested parties live within the continental USA, the dealership can ship an Aston Martin—or any other luxury vehicle—to any bona fide customer. Aston Martin is constantly inspired by the beauty of the world around it. From the smallest subtleties to the most massive moments, beauty is in the eye of the beholder throughout every waking moment of life. In the eyes of countless luxury consumers, an Aston Martin vehicle is beauty incarnate. Drawn, chiseled, and masterfully handcrafted every step of the way, Aston Martin vehicles exemplify a personal touch. There is no substitute for excellence, and the British automaker will settle for nothing less. In order to create truly beautiful cars, Aston Martin is glad to go the extra mile. With an uncompromising vision for beauty and a relentless diligence to its craft, every Aston Martin vehicle is piece of art. Like any other timeless masterpiece, those who experience it in person shall never forget it; and those who see it from afar strive to one day bridge the gap between it and themselves.